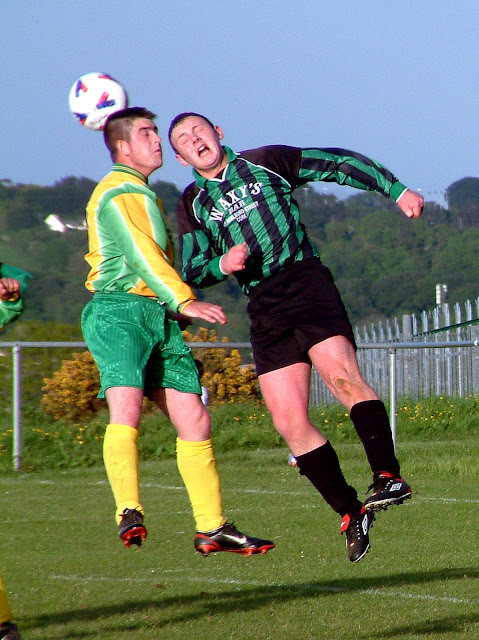 Munster Youths Cup fourth round: Ringmahon Rangers 4 Ballincollig 1. Munster Youths Cup third round: Springfield Ramblers 3 Youghal United 0. Daly Industrial Supplies U18 League 1: Riverstown 1 College Corinthians A 1. Daly Industrial Supplies U17 League 1: College Corinthians 3 Youghal United 3. Daly Industrial Supplies U19 League: Douglas Hall 6 Greenwood 2.